View Poll Results: Will You be attending the 2019 TTW at the IHML??? @ Mr SLPR i am in Ballantyne off johnston road close to YMCA. If U like to check the faults before trip i am home all day working on cars. Ok thanks for the message... I have a pretty busy work schedule this month but will message you if anything opens up. Appreciate it! How many that voted in categories 2-4 in the poll are now coming? WE HAVE A SPECIALITY SPONSOR CAKE!! 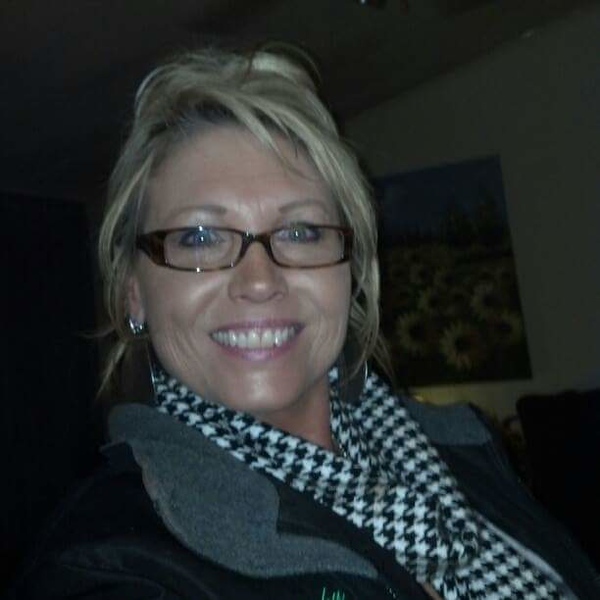 Becky has been hired by the New Owners of the IHML as their Event Organizer. Our TTD event will be her very 1st IHML Motorcycle Event. Yay, let us eat cake !!! Thanks for bringing up this issue. ALL GROUP RIDES WILL DEPART FROM THE IHML SOME TIME AFTER BREAKFAST. Even if you are not staying at the IHML you can eat there (breakfast or dinner) by notifying them in advance: 8284793864/ [email protected]. They require you to notify them 1 week in advance for dinners as a dinner menu is sent out to completed. The IHML has coffee at 7 AM & start serving breakfast at 7:30 AM. Each Group Ride Leader or RoadCaptain will determine when their group departs. You must sign a release to participate in these group rides. Matt, Al & Jan will be in the lodge with the release forms; see post #172. The 1st group to leave is usually the Spirited Group. This can be around 8:30AM. Group Routes usually are available as a downloadable gpx files from a dropbox file. This is coming to attrition as we speak. 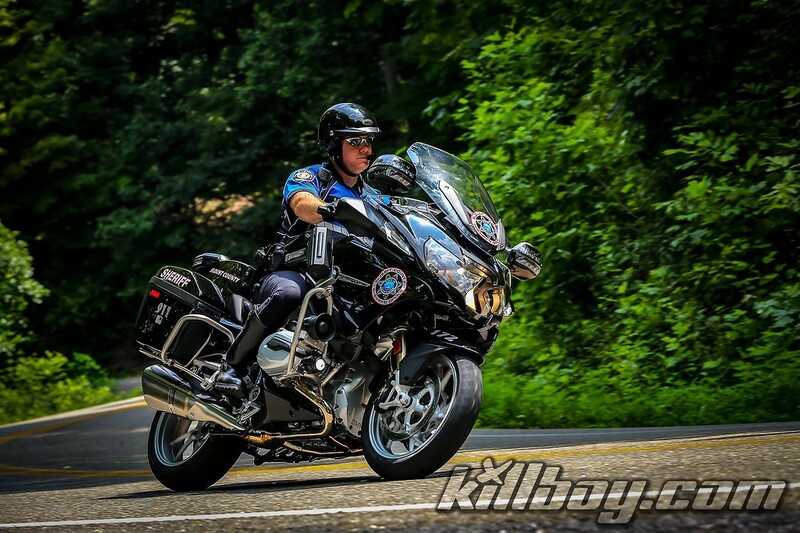 When determining which Group to ride in please take the time to read this issue/ post: https://www.k1600forum.com/forum/bmw...ragon-1-a.html. Most of the riders in the Spirited Group have been through advanced motorcycle training like the California Superbike School and are Expert Mountain Twisty Riders. Last year we had Eighteen K1600 take off with the Spirited Ride. Only Five completed the Route. That is why we now have a Regular Group 1 & 2 for the Advanced Mountain Twisty Rider. The most popular Group are the Couples Groups 1 & 2 for the Experienced Mountain Twisty Rider. And, the most relaxed ride is with the Scenic Group. They are so relaxed that routes are not sent out in advance of the ride. Please “Ride Your Own Ride” & lets have NO RACING. Racing is for the Track. Pre-ride brief at 8:30 in front of the lodge; KSU at 8:40. Miss the brief (and it will be brief), miss the ride First gas stop is ~70 miles into the ride, so please plan accordingly. Links to download GPX route files will be posted in the next few days. The spirited routes are ~300 miles on Thu and Fri, ~250 miles on Sat. pkpr1998 and mkrok like this. So I’m checking tire pressure this morning and notice the blue dribbles on the heat shield. This afternoon I’m In the shop for another water pump, rear tpms sensor and a brake flush. Glad I caught early enough not to ruin the trip. Gunnert, Pura Vida, pkpr1998 and 2 others like this.